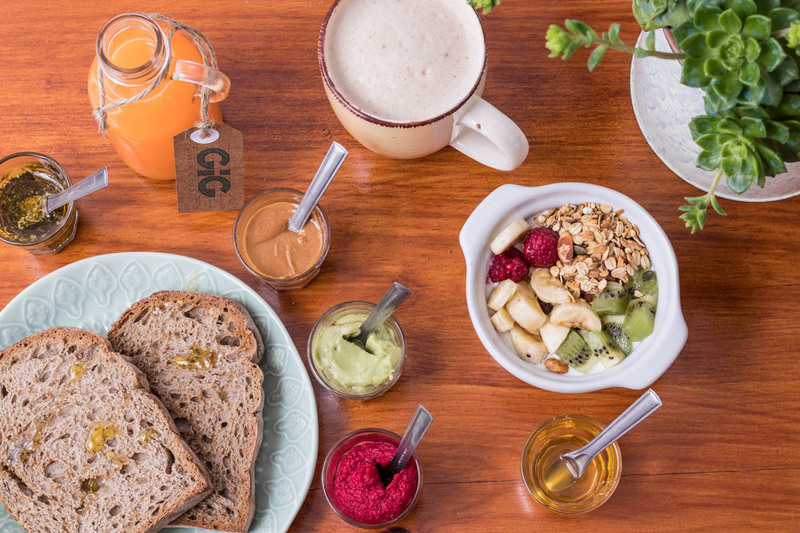 When thought leads us beyond color, it leads us to a healthy lifestyle, where not only food is a key factor but also the rest of the body and mind. 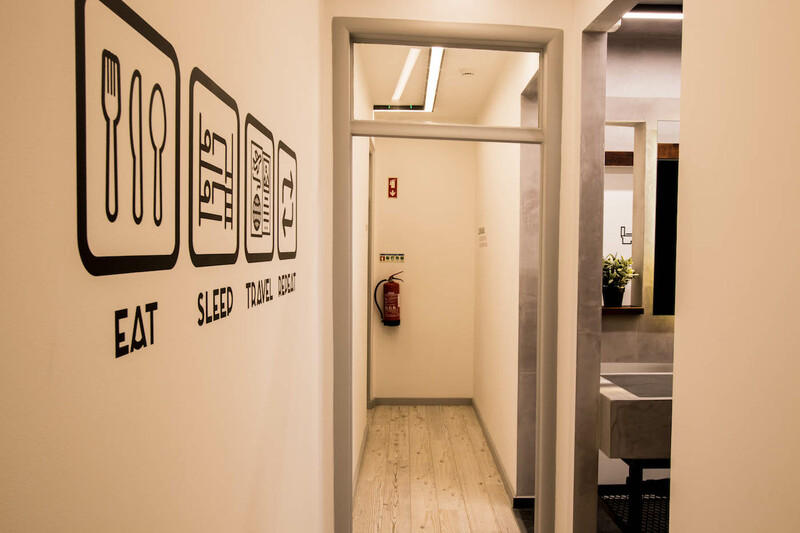 In our space we want guests to have the experience, friendliness and sociability of a hostel but the comfort and intimacy of a private room. 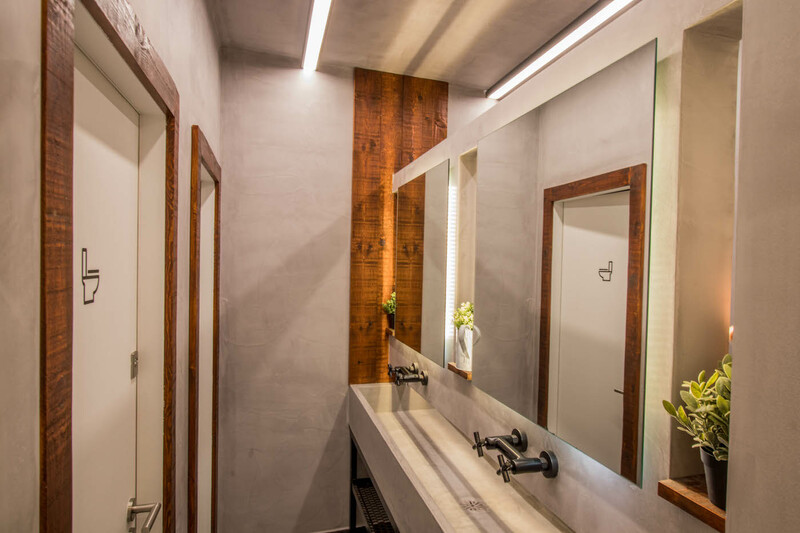 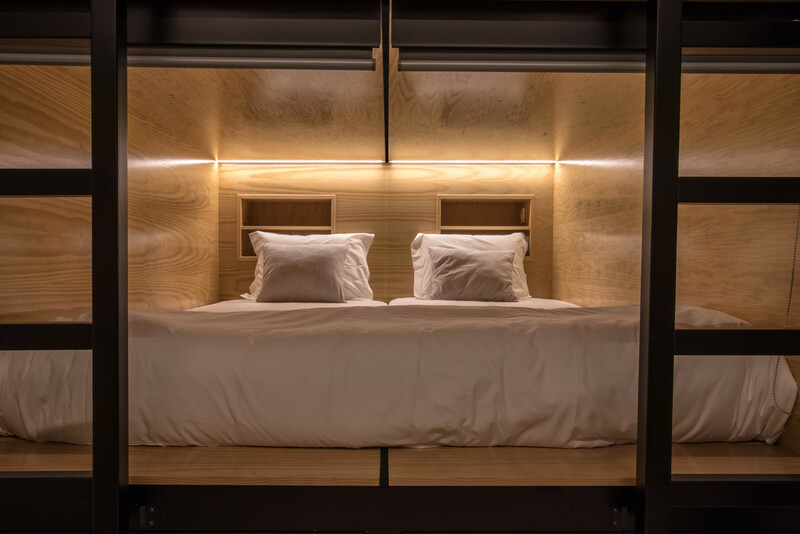 We designed our rooms with the well-being, the comfort and privacy always in mind, through beds with individual blinds, personal light, electrical and USB outlets. 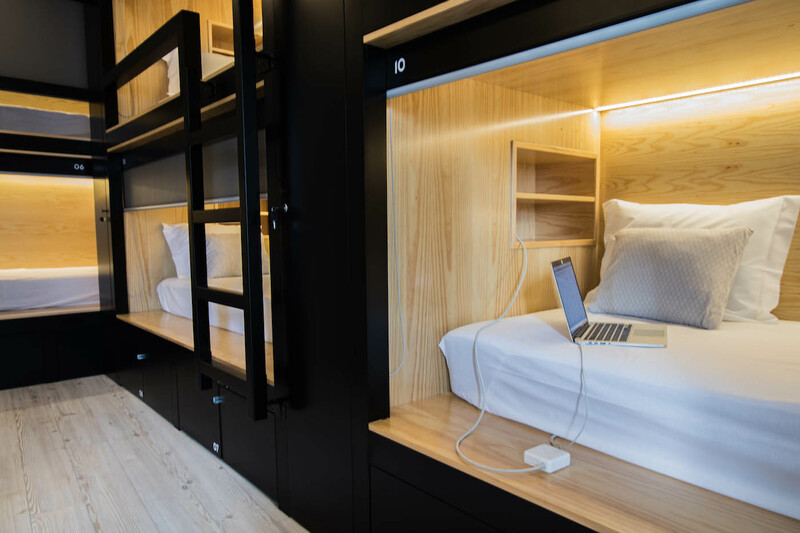 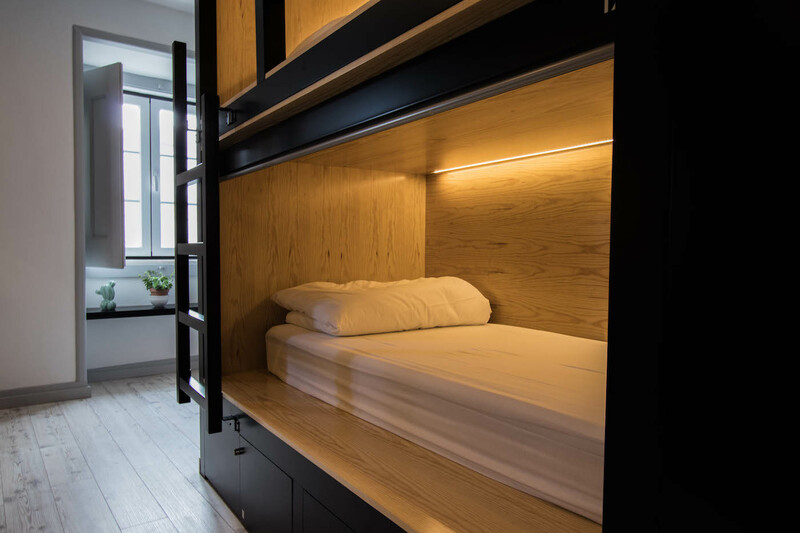 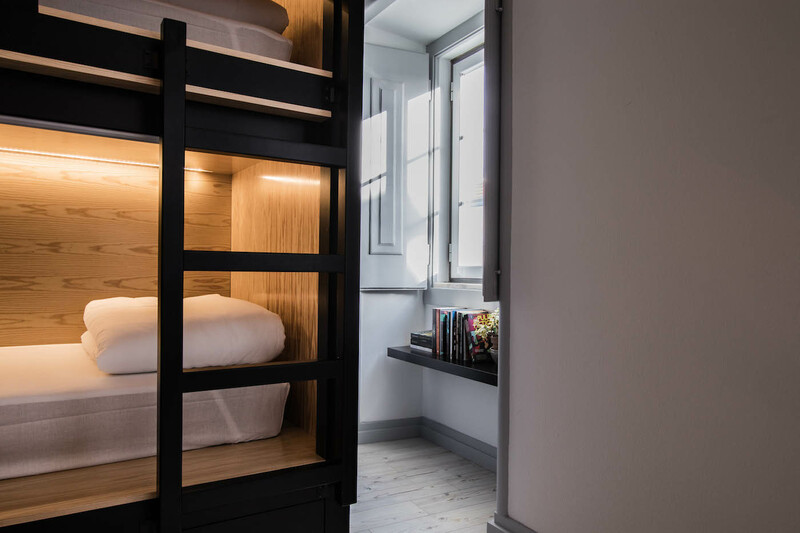 Our beds are designed to give our guests their privacy, even in a hostel. 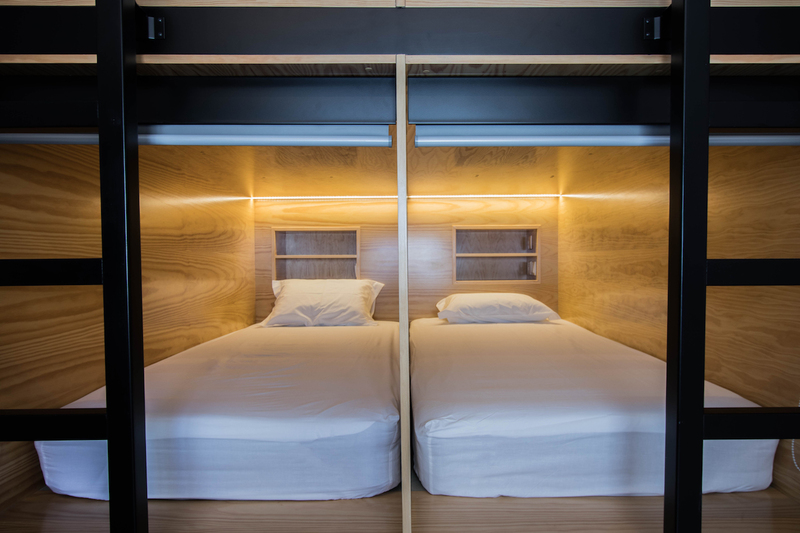 They are equipped with individual blinds, a personal light, USB and individual electrical outlets and lockers. 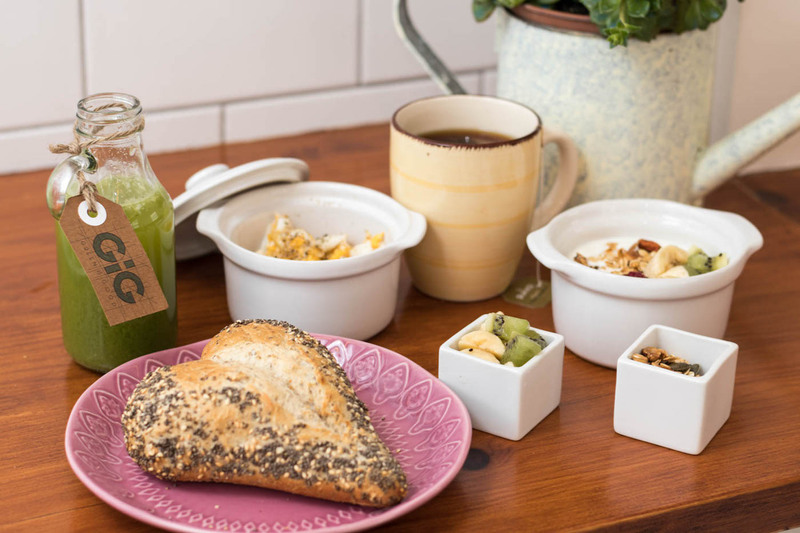 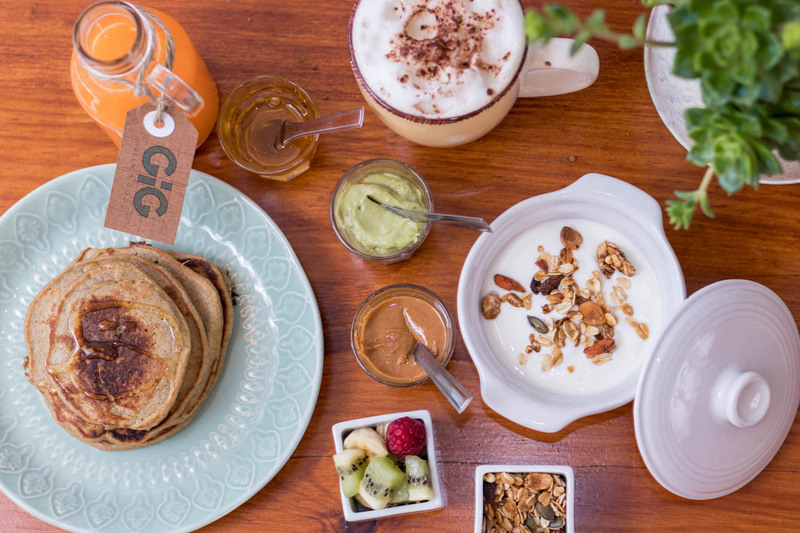 We offer our guests a delicious and healthy breakfast, made with fresh and high quality ingredients, to ensure a start to the day full of energy and vitality. 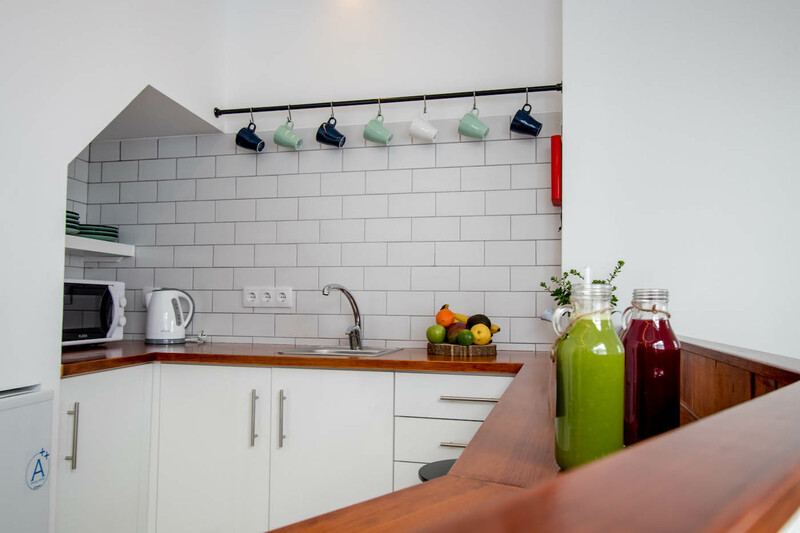 Located in the center of Ericeira, GiG Hostel is close to all of the action, local commerce and beaches, so you can enjoy the best that the village has to offer, just a few steps away. 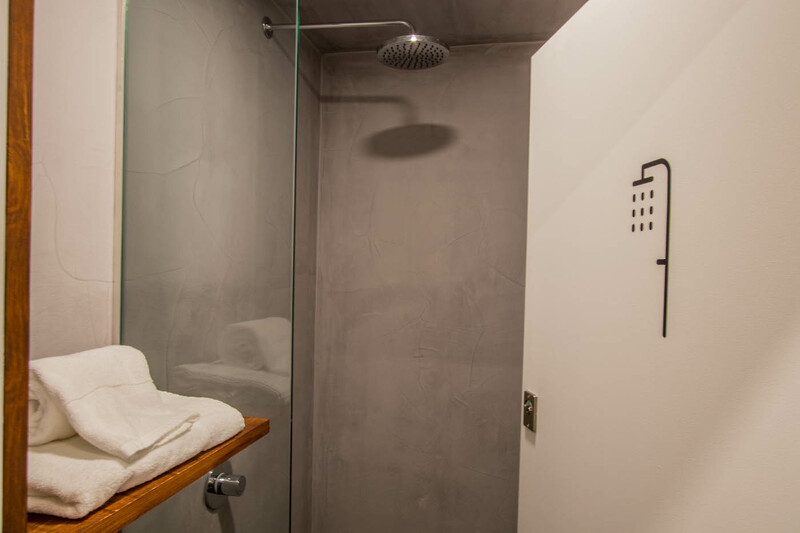 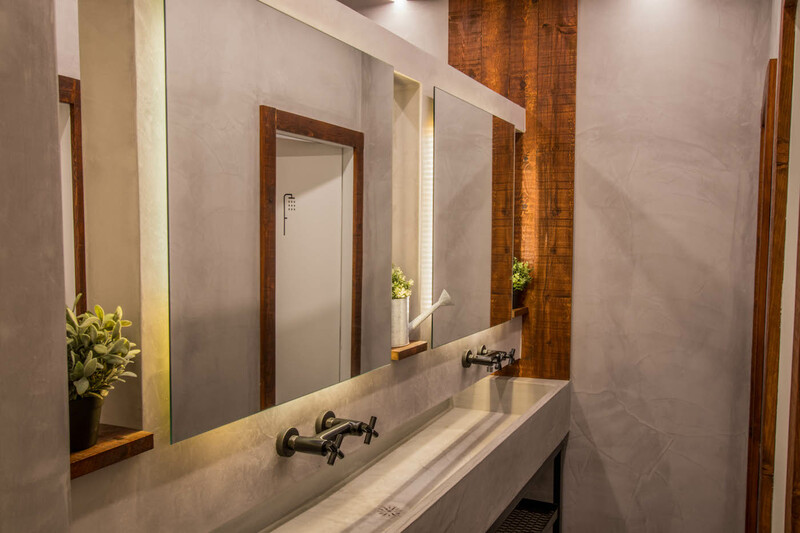 To ensure the well-being of our guests, we offer high end and comfortable linen, daily clean towels as well as filtered water and free Wifi.